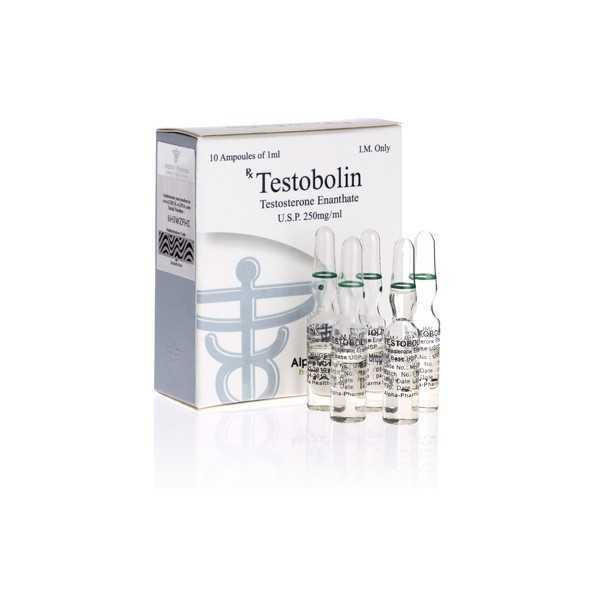 Testobolin (Testosterone Enanthate) is an oil based injectable steroid, used for rapid gain of strength and body weight. 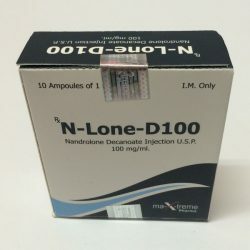 Dosages for Testosterone Enanthate range from 250 – 1000 mg a week. 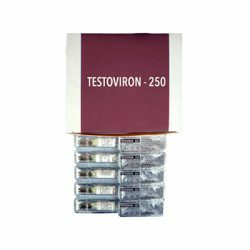 Testobolin aka Testosterone Enanthate is currently the most popular ester of testosterone available to athletes. 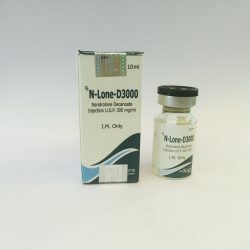 Unlike cypionate, enanthate is manufactured by various companies all over the world. 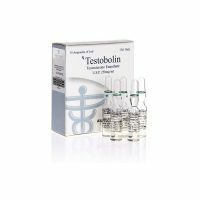 Ampules of Testobolin from Alpha Pharma are probably the most popular although many others exist. 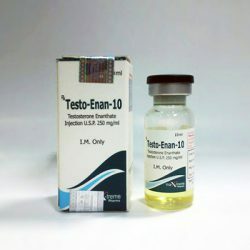 Enanthate is a long acting testosterone similar to cypionate. 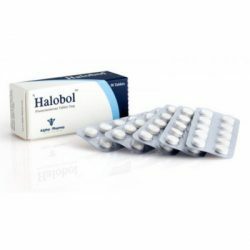 Injections are taken once weekly. 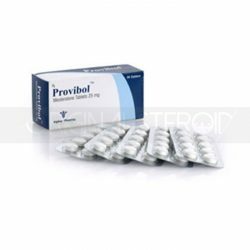 It remains the number one product for serious growth, every serious bodybuilder took it at least once usually it is stacked with Nandrobolin, Alphabol and Danabol. 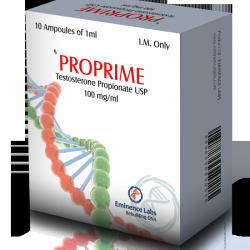 Testosterone Enanthate has very strong anabolic effects as well as strong androgenic side effects. 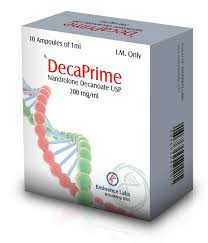 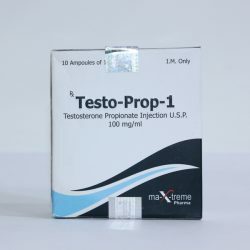 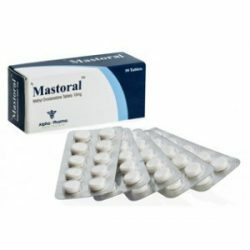 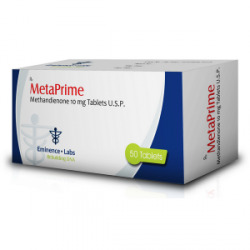 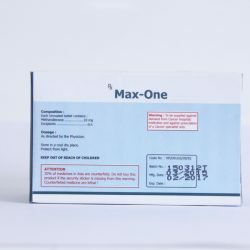 Being an injectable testosterone, liver values are generally not elevated much by this product.